Take one of the most popular games with you wherever you go! 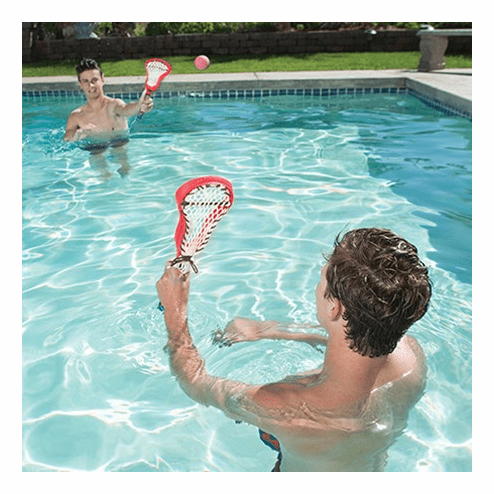 The Coop Hydro Lacrosse swimming pool game set is great for playing lacrosse at the pool, beach, or in the backyard. Quality Construction - Long Lasting!